You’ll be amazed at these living dragons! 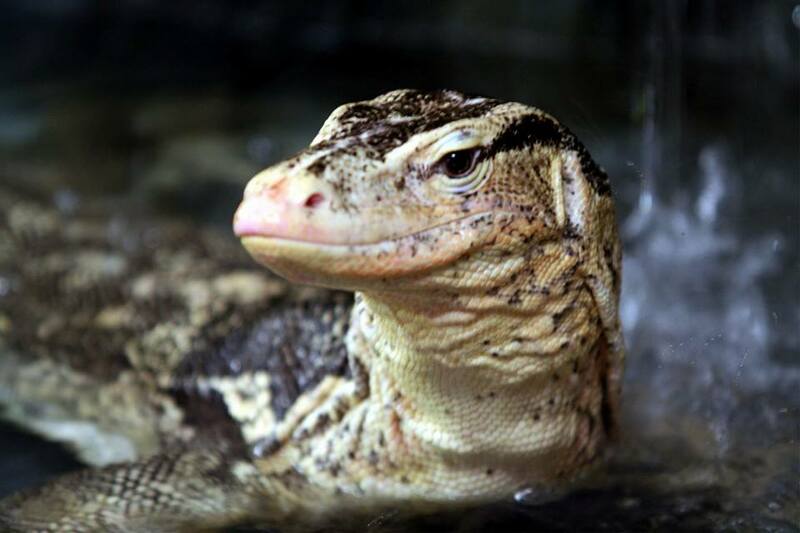 This exciting new display of animal exhibits features giant ectotherms – reptiles that use their environments to control their body temperatures. Dragon World features large acrylic panels including some with underwater viewing to provide visitors with an up-close look at these amazing animals. It’s also home to Arizona’s only saltwater crocodile and a rare white alligator.